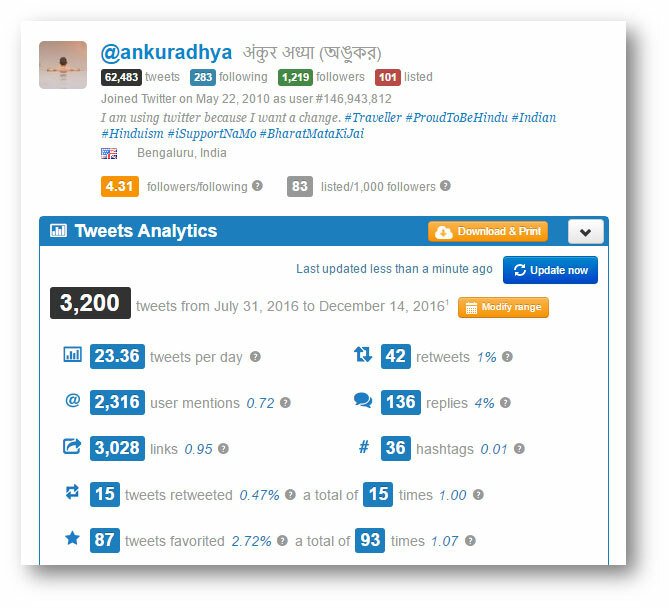 Twitter analytics tool can be very well termed as the backbone of Twitter. The campaigns, the ads run by a brand, have a very widespread number of mentions and high traction. Since the hashtag mentions can be from innumerable accounts and can be in forms of retweets, interactions, and other forms of engagement, it is necessary to device a way out to fetch all the data that a brand requires to measure the success or growth of a particular campaign, ad, contest and of its own official handle. Twitter Analytics tool is the magic wand that helps figure out the data. 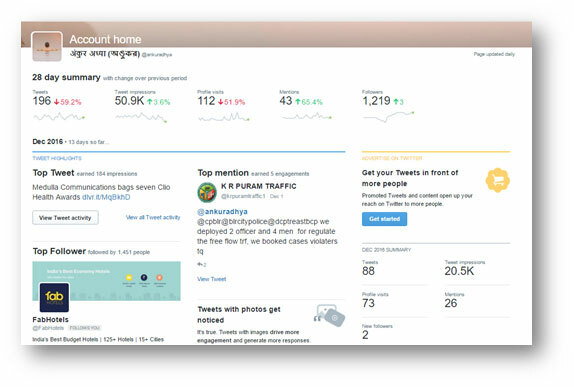 Twitter own analytics tool, Twitter Analytics helps gather data about the performance of a campaign, ad or the page on the platform. It incorporates details viz. 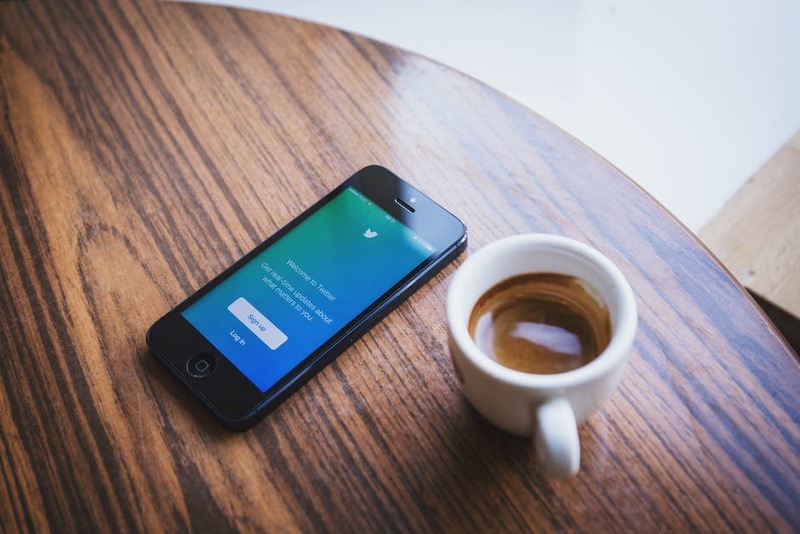 retweets, replies, favorites, follows, impressions or clicks it receives twitter audience growth, along with other metrics such as the most influential follower and month-on-month comparative growth. Tweetchup is a tool that provides a brand an in-depth understanding of its users and connections, as well as hashtags and keywords. 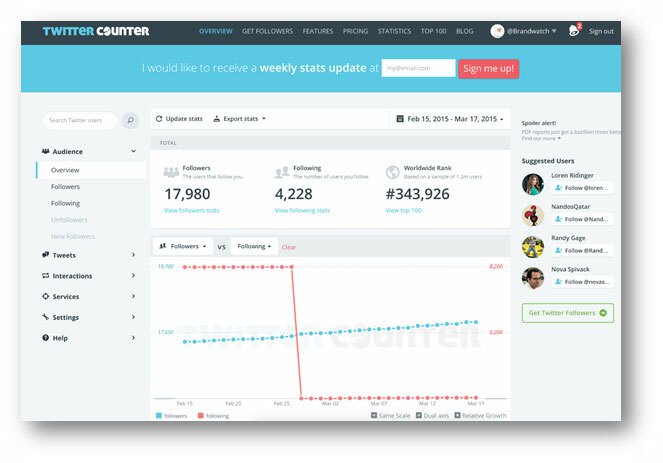 This tool shows and helps in analyzing the user base on the channel as it covers most followed followers along with the influencer data. The most useful output of this tool is that it provides tweet timelines on an hourly and a daily basis. Twitonomy is another in-depth tool for Twitter performance analysis. Hashtags, keywords and Twitter handle traction are some of the metrics Twitonomy measures. It also provides top languages, as well as a tweets map which proves to be a very useful insight in Twitter analysis. 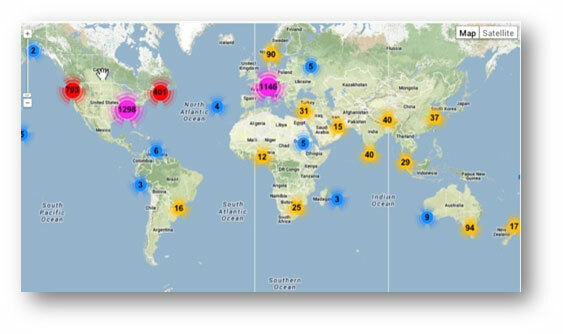 Geographical user data, top hashtags, mentions, retweeted and liked tweets are some of the perks of using this tool. It is an economical tool which costs ~$20/m. However, this otherwise great Twitter analysis tool has one shortcoming which needs to be highlighted. As per twitter APIs, the tool is unable to provide data more than 3000 tweets or beyond 7 days historical data, whichever is the highest. 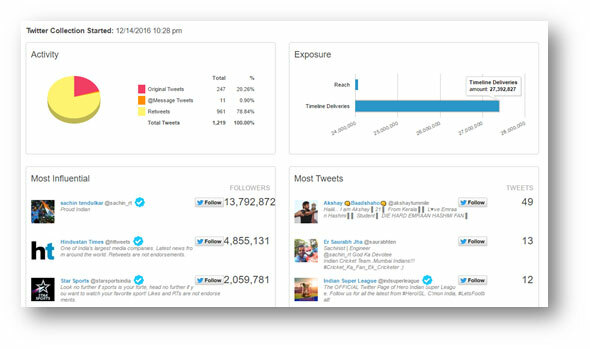 Twitter Counter allows the analysis of followers and the growth of an account. The free version of the tool comes with a download on data for the last two months. The comparison and growth rates of followers and following list of the handle during a particular period are provided by Twitter Counter as well. It helps in comparing the growth of the following of the account, as well as that of the competitors. It is a tool which predicts the followers’ growth over a period of 30 days. Tweetreach is a very powerful tool for Twitter analysis. It provides the particular handle with keyword or hashtag reach, impression, timeline activity, top contributors, most retweeted tweets etc. Another insight that the tool provides is the time when the posts are visible to the maximum number of the handle’s followers. Hashtracking is a tool that comes equipped with insights viz. the activity of the tweet (original tweets, retweets, etc. 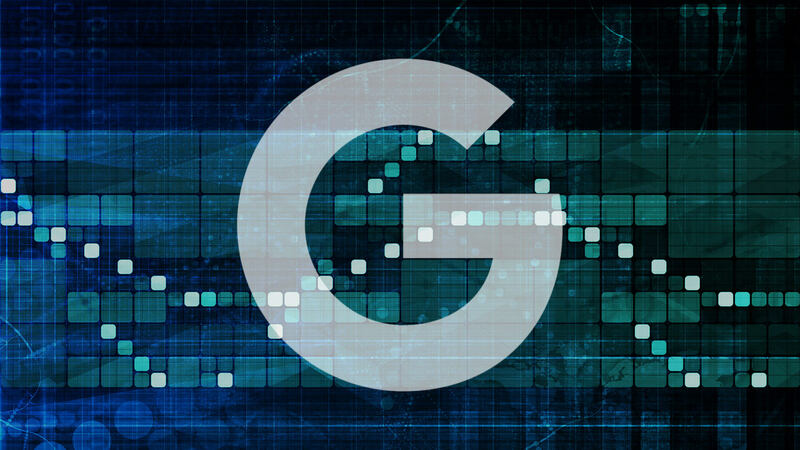 ), reach, impression, influencer analysis, most active users etc. The transcript of the tool provides the hashtag or keywords. TweetStats is a wonder; it maps an entire plethora of Twitter statistics. 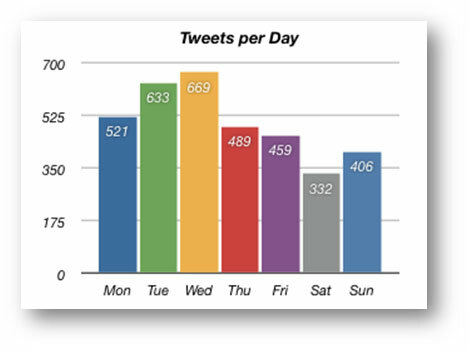 The metrics it covers in its insights are: tweets per hour, tweets per month, tweet timeline and reply statistics. 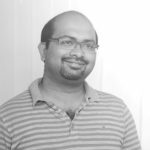 The tool also provides various important insights like the Twitter usage statistics along with hourly, daily and monthly traction of the tweets by the handle. It also provides in-depth analysis as to when competitors tweet. This thus gives a helpful insight of when the audience is mostly active and online and helps in mapping the brand’s/ handle’s post timings and scheduling if necessary. FollowerWonk provides an overview of all the aspects of followers and suggestions. 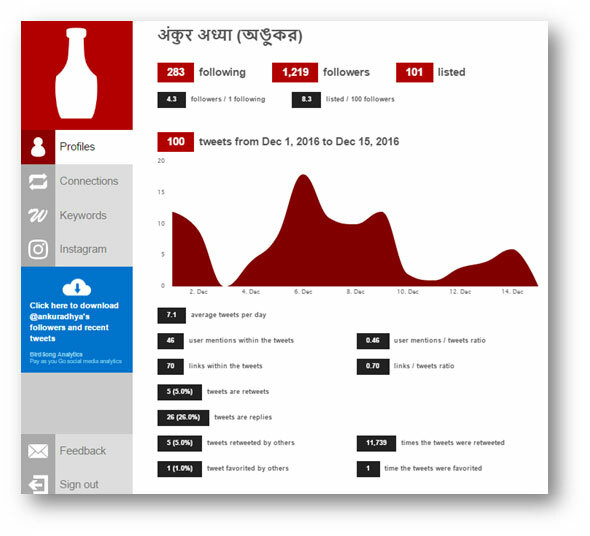 This tool serves as an analyzer of which accounts or people to follow which it fetches based on relevance of the handle/ brand and audience interests. It helps in comparing multiple Twitter users and gives required insights. It also provides an overall follower analytical reports that helps the brand be at par with its followers. The tools mentioned here are champions in their own arenas and a few used in combination can provide all the information required for analysis. Based on the insights provided by the tools, the course and the end results of the campaigns can be judged and analyzed completely. This again helps in overcoming the mistakes made and plan better for future campaigns. Thank you for including TweetReach by Union Metrics in your piece. We appreciate it! If the 100 tweets our free snapshot report covers isn’t enough but a user can’t commit to more comprehensive analytics (we understand restricted resources! 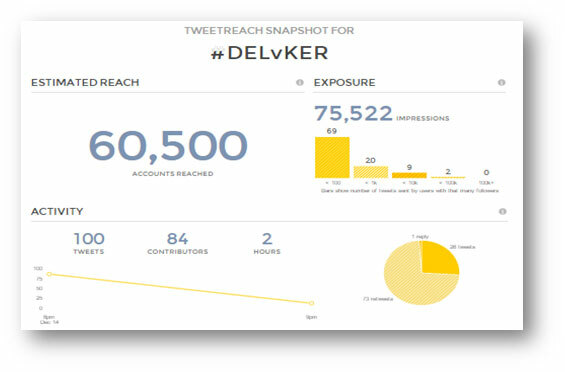 ), we also offer a full snapshot report that covers up to 1500 tweets from the last 7 days for $20. Anyone interested can learn more at our website: unionmetrics dot com.